Oct. 18, 2016, the Sheridan High School Band attended the Region 3 Marching Assessment. 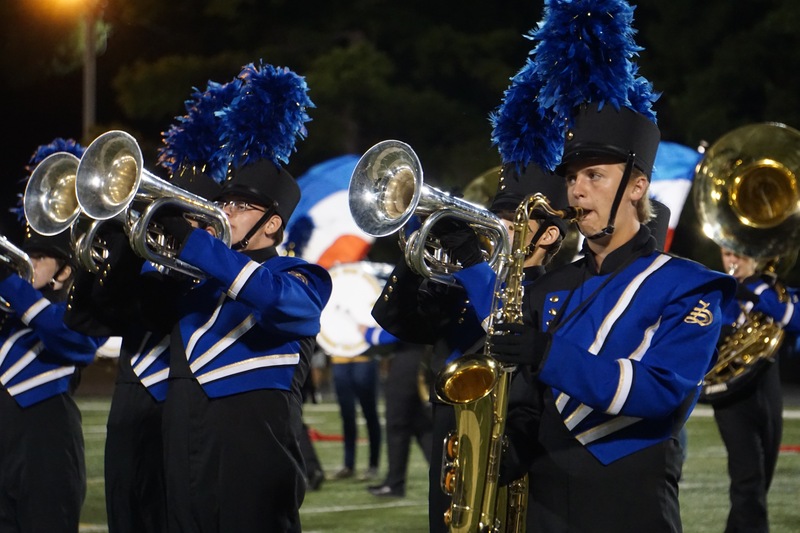 They scored all superior ratings qualifying them to advance to the first ever Arkansas State Marching Contest sponsored by the Arkansas School Band and Orchestra Association. The marching contest will be held Tuesday, Nov. 1, 2016, at War Memorial Stadium in Little Rock. The Sheridan High School Band is scheduled to perform at 3:15 p.m. Go Jackets!